Imagine a breathtaking view of the New York City skyline. From more than 600 feet in the air, imagine the sight of the Statue of Liberty and Ellis Island. That vision is possible thanks to the work of Control Point Associates Inc., a land surveying company in New Jersey that is helping make the New York Wheel a reality. Control Point Associates operates under the motto “traditional methods, modern approaches,” and the firm built on that credo as it partnered with Richard Marin, the president and CEO of the New York Wheel LLC, to aid in construction. 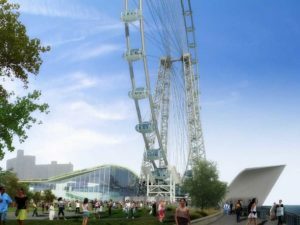 Plans for the New York Wheel call it a landmark attraction, according to its official website. 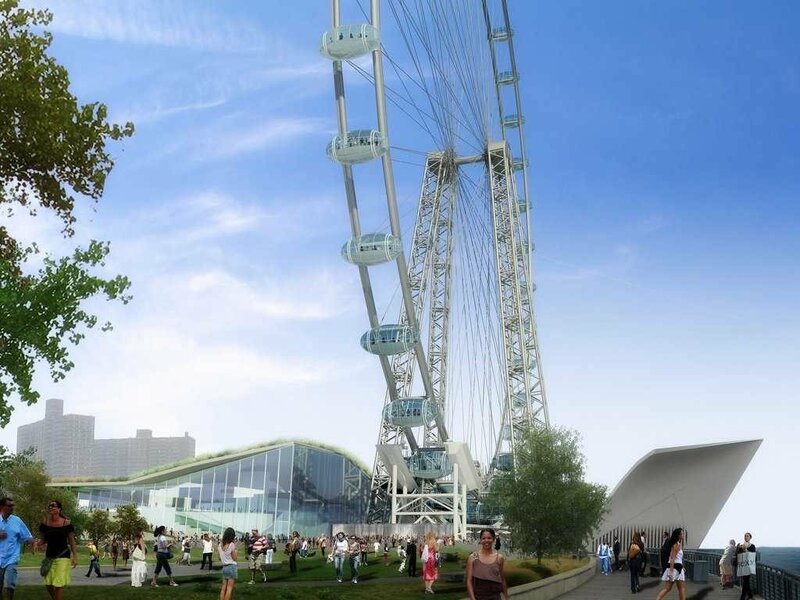 The observation wheel will stand 630 feet high. Passengers will sit in one of 36 capsules, each with a capacity of 40, as the wheel turns on the northeastern shore of Staten Island in New York City.